Comfortably located in close proximity to all the best sightseeing spots, and around the corner from the King David Jerusalem Hotel, is the Dan Panorama Jerusalem. Its dignified architecture and honey-colored Jerusalem stone exterior reflects the feel and spirit of this legendary and culturally diverse city. This legendary hotel is on the doorstep of modern Jerusalem with stores, business centers, theaters and museums all within easy access while across the road from the Dan Panorama Jerusalem is the splendid Bloomfield Garden, one of the largest parks in Jerusalem. The garden incorporates the family tomb of King Herod and remains of an ancient aqueduct. The park also includes lawns, play areas and fountains, including the Fountain of the Lions, a cast bronze water sculpture built at the southern tip of Bloomfield Garden, a gift from then-German Chancellor Helmut Kohl, to then-Mayor Teddy Kollek as a mark of the German Republic’s commitment to Jerusalem. At the end of the park is the famous Yemin Moshe neighborhood, established in 1891 by Moses Montefiore and the first Jewish district build outside the walls of Jerusalem. Towering high above the red roofed houses is the Montefiore Windmill which provided cheap flour to the residents and today is a museum focused on Montefiore’s vision. There are countless museums dotted around the city, all within a hop, skip and a jump from the Dan Panorama Jerusalem. 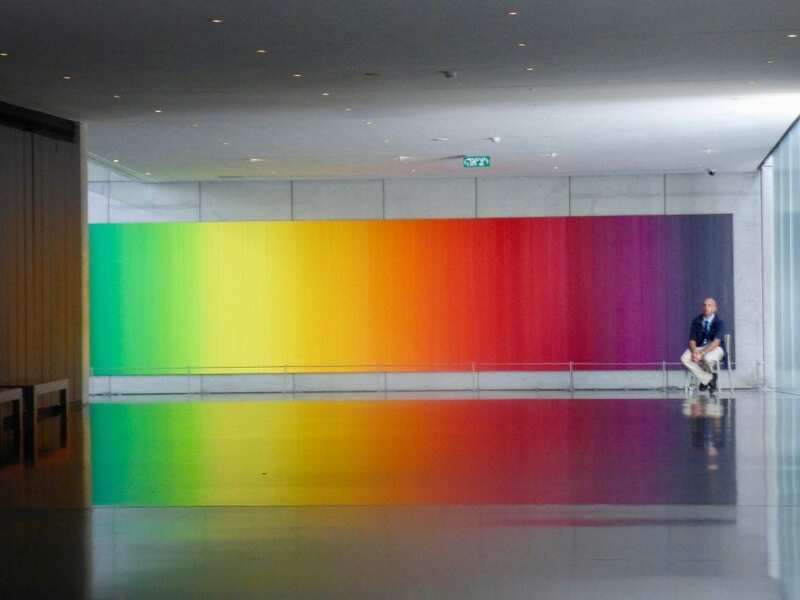 A 15-minute bus ride takes you to the renowned Israel Museum, home to mesmerizing archeological exhibits stretching from deep into the past unto the modern day. That is probably to be expected in a city where you can reach down and virtually pick up an antiquity. A short walk from the Dan Panorama Jerusalem is the L. A. Mayer Memorial Museum of Islamic Art, which offers an impressive display of Islamic culture and art, including the famous clock and watch exhibit. The nearby Bloomfield Science Museum immerses you in all things relating to science and technology, with interactive exhibits keeping the whole family educated and entertained. Set in the magnificently restored ancient Citadel, first constructed 2,000 years ago by Herod the Great, the Tower of David Museum traces Jerusalem’s long and eventful history through state-of-the-art displays and exhibits utilizing the most advanced technologies to take you through the presence of the Canaanites and Hebrews, Greeks and Romans, Crusaders, Muslims, Turks, British, and Israelis within the age-old walls. The Umberto Nahon Museum of Italian Jewish Art was founded in Jerusalem in 1983, to collect, preserve and display objects pertaining to Jewish life in Italy from the Renaissance period through to the present time. These exceptional museums and iconic symbols of the city are likely to leave you hungry and thirsty for more. 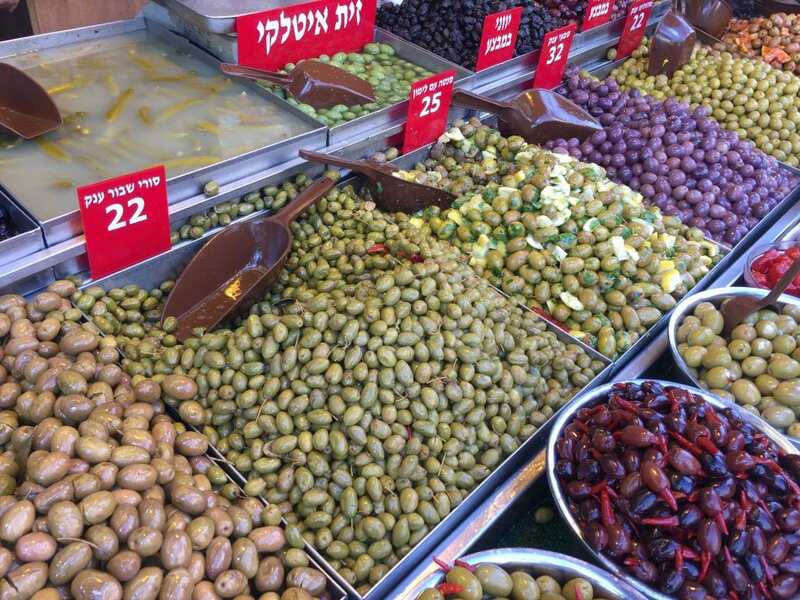 Jerusalem has a mouthwatering culinary scene, part of an emergent trend in the city and one best epitomized by the world-famous Mahane Yehuda market. Its meandering alleyways are filled with colors, smells and spices as eclectic as the visitors who go there. Here you can also find a range of quality hummus bars where you can savor a plate of hummus with steaming chickpeas and veteran bakeries with their addictive aromas. Home to trendy gourmet restaurants and lively bistros, Mahane Yehuda has become much more than a market and yet another landmark in a city that is filled with them. If it is a drink you are after to cool down after a hot Jerusalem day, there are hundreds of friendly pubs and classy bars, and even a Jerusalem Beer Festival, now in its 12th year and one of the largest beer industry events in the calendar. Serving up approximately 120 different types of beer, the August festival attracts dozens of known and established brands alongside local boutique breweries. The hospitality of the city and the dishes that are served to visitors become more inventive and varied each year. As visitors explore the city, they are safely reassured that a stay at the Dan Panorama Jerusalem provides a constantly attentive and caring hospitality in a city that is always changing. 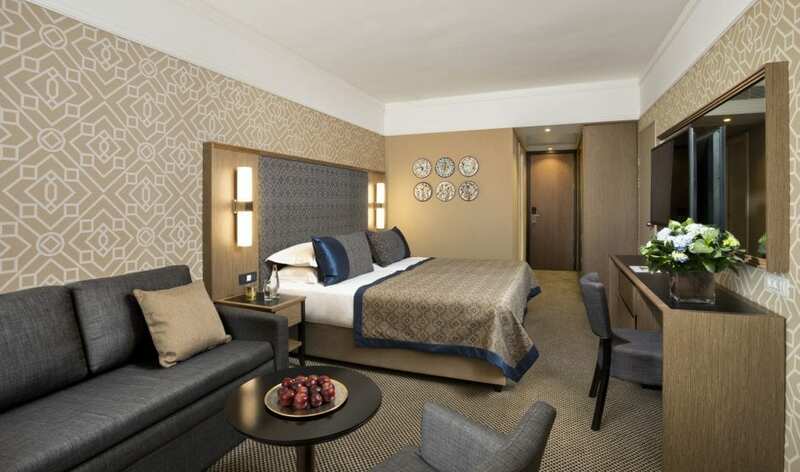 Whether it’s for family holidays, a romantic break or a business meeting, the Dan Panorama Jerusalem welcomes visitors with the warmth and attention to detail that spells and defines true hospitality. 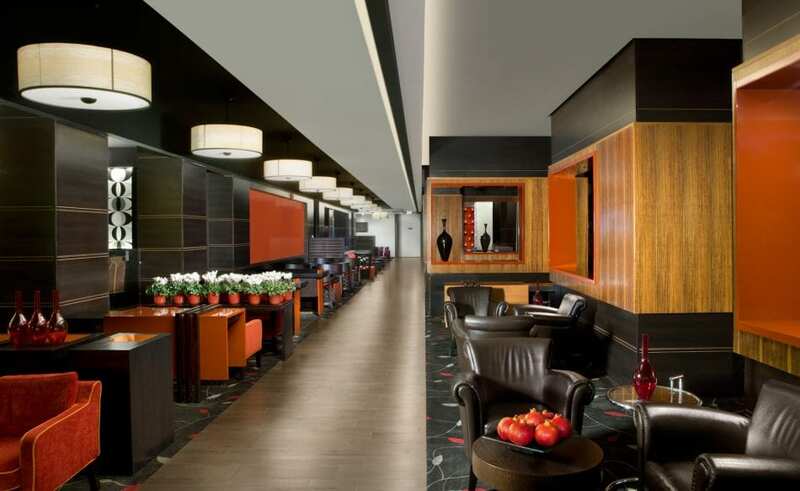 With almost 300 rooms, the hotel features guestrooms with every thoughtful amenity, a rooftop pool and elegant public areas and offers guests an unparalleled level of comfort and tranquility – a terrific base from which to explore this stunning city.